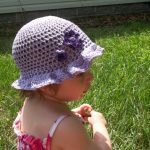 Easter is almost here again and I find myself reflecting on memories of my childhood. 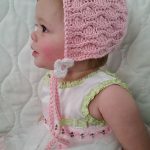 I have many fond memories of the Easter hats and bonnets my mom used to make us. 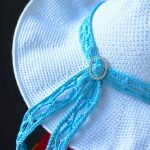 Our Easter dresses were adorable, but our hats really pulled our outfits together! 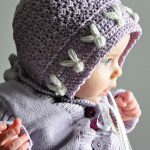 This is the reason I’ve made a few for my youngest daughter. 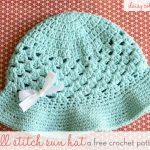 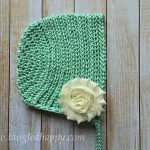 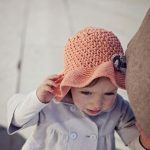 I love cute bonnets for babies and toddlers, but am drawn to more of a sunhat style for preschoolers and older. 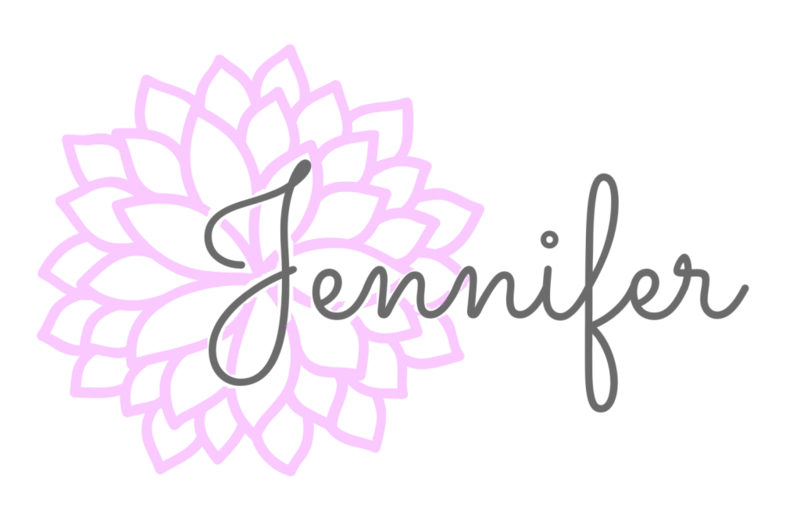 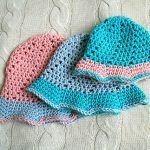 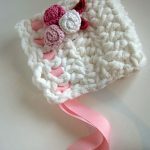 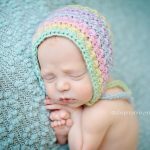 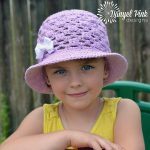 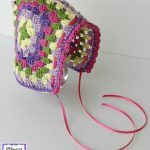 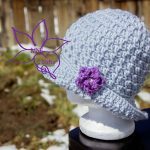 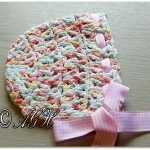 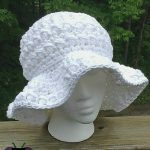 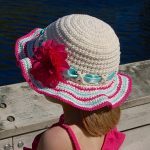 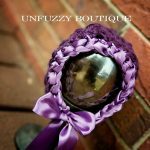 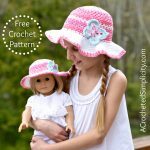 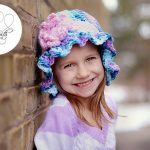 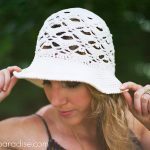 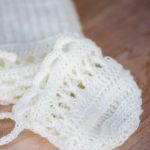 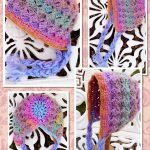 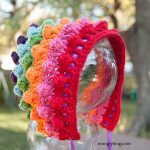 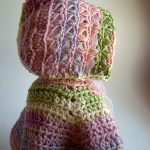 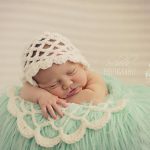 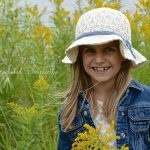 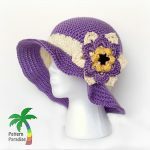 So in this round up of 27 frilly & fun spring and summer crochet hats there is a variety of both bonnets and sunhats as both styles are perfect for more than just Easter!